Dance teachers want their students to succeed! 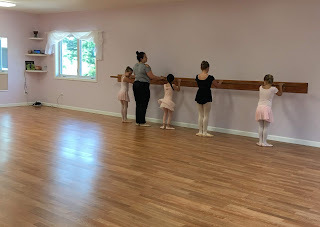 Dance teachers work just as hard outside of the studio! Researching, training, choreographing, music editing, performance prepping, office work, and more. Dance teachers love to be thanked. When dancers are tired and a little sore, it means they have been working hard and the dance teacher feels they have done their job well. Not everyone can be a dance teacher, it involves patience and passion. 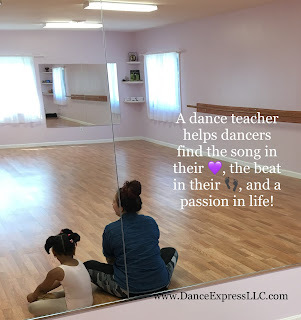 Dance teachers are love when their dancers reach their personal goals! Dance teachers know that the best dancers are the ones who are respectful, work hard, and apply corrections! Teaching dance involves much more than simply teaching steps. What dance teachers want most is to share their passion for the art of dance! Dance teachers consider you part of their dance family for life!